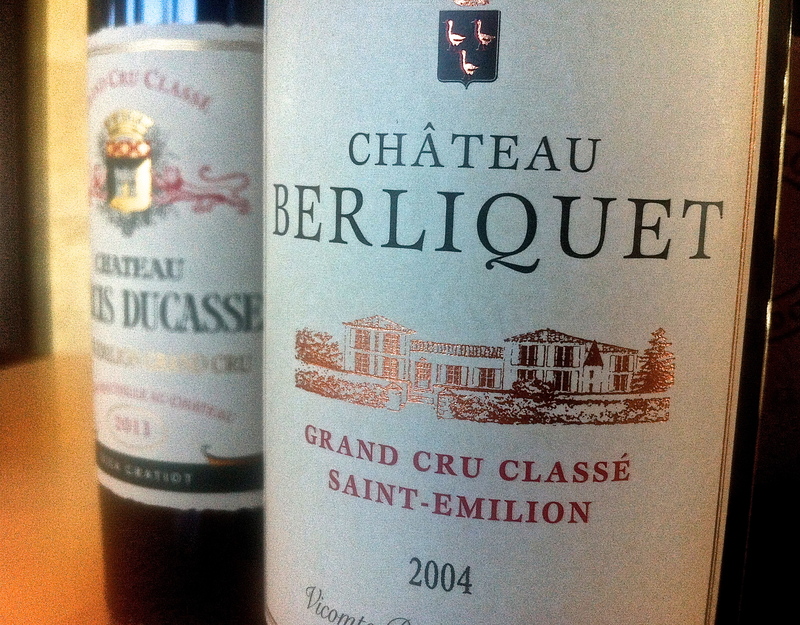 The Thienponts have been on the payroll at Château Berliquet since 2008. This is forward, sometimes lush St Emilion Grand Cru Classé with interesting spicy qualities. There has been a large programme of vineyard works at this property, which lies close to Château Canon, and it appears to be delivering results. This estate has succeeded pretty well in the 2011-2013 period. The 2004, tasted recently, was made before the Thienpont’s arrived. It was a decent, fully mature, medium bodied wine of some complexity. 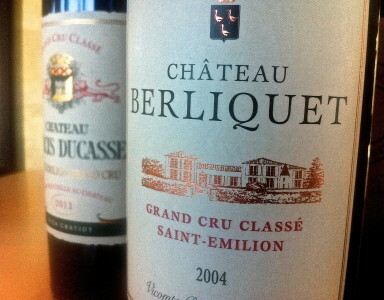 Vineyard/Terrior: Château Berliquet is a 9 hectare property on the clay-limestone St Emilion plateau and the slopes. Planted with 73% Merlot, 22% Cabernet Franc and 5% Cabernet Sauvignon. Grand Cru Classe. 2004 Mid red; earthy red at edge; tea, spice, leather with some meaty/savoury notes; spices, tea, soft; savoury notes but not gamey; little ‘Golden Virginia’ tobacco note; chocolate and spice. Mature. Drink now – 2018. Drink now. 86. Tasted April ’14.